Leh Ladakh India provides the updated news about tours in Ladakh. So you can read the best and latest news through Leh Ladakh India. Traveling to Ladakh is going to be more interesting, as new routes open up for travelers and trekkers. The home ministry recently gave a thumbs up to the proposal made by the state government for opening 4 trekking routes and 5 tourist routes in Ladakh. 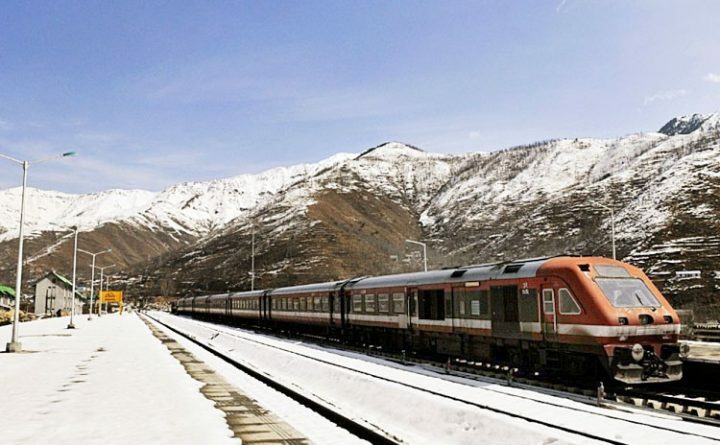 Along with that, the validity of tourist permits has also..
Indian Railways is eager to introduce rail lines between New Delhi and Ladakh to connect both. For the same reason, the work has been accelerated on the important Bilaspur-Manali-Leh rail line. With the completion of the location survey of the first phase, it is expected that the final survey will be finished in 30 months. 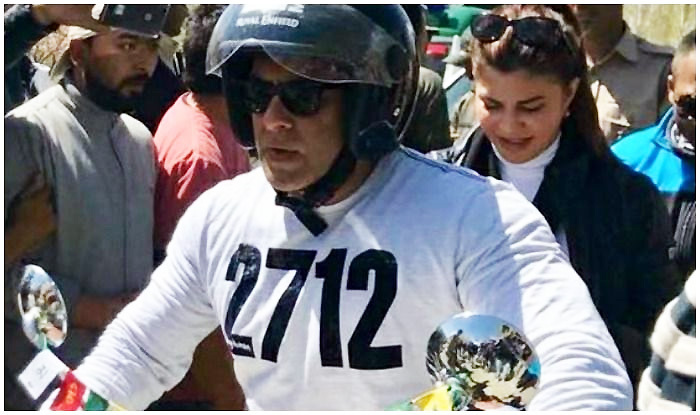 Thereafter,..
See What Salman Khan and Jacqueline Fernandez Did on a Bike! 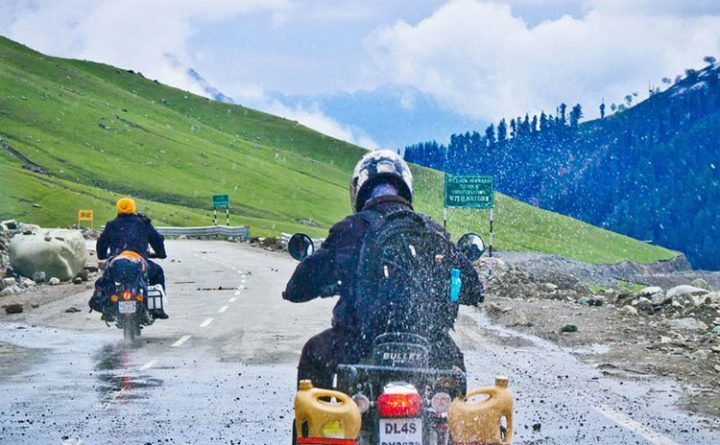 A bike ride to Leh is looked forward to by tourists and adventure-seekers from all over the world, because it is one of the best ways of witnessing the beauty of this region. The beauty of Leh Ladakh is so captivating and enticing that even celebrities are drawn towards it. An example of this is..